Many times it happens when we are not able to sort our data as per our requirements. We have to take some support column to sort the data. For example if you have month wise data points. 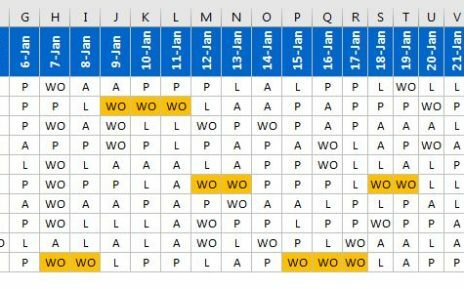 Month name is in text format like Jan, Feb, Mar etc. 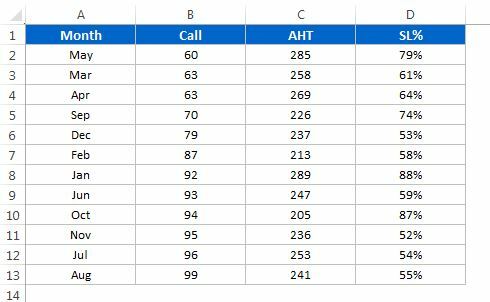 If data is not sorted by month and we have to sort the data by month name. 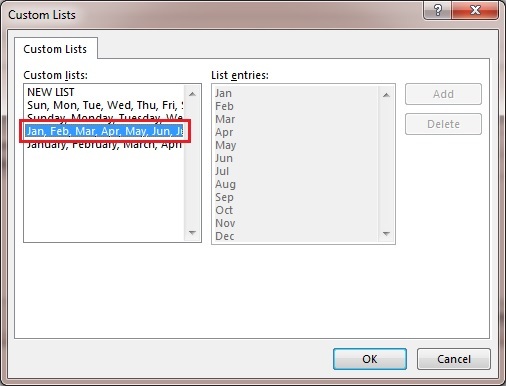 We would not be able to sort the data using normal sort method by month because month name is a text. If you will sort it in ascending order then it will show month name like Apr, Aug, Dec etc. and If you will sort it in descending order then it will show month name like Sep, Oct, Nov etc. 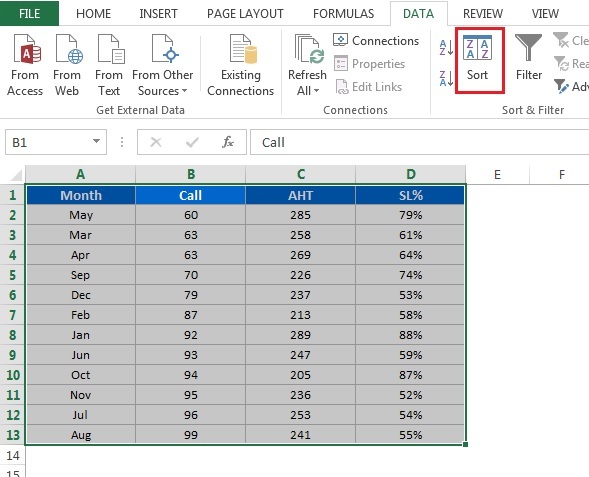 Select the data and click on Sort available in Data tab. Sort window will be opened. Select Month in Sort by drop-down. 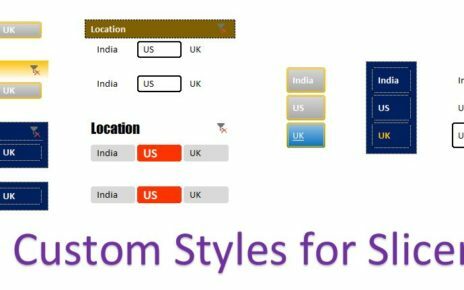 Select Custom List in order drop-down. Custom list window will be opened. Select Jan, Feb, Mar, Apr, May, Jun List as given in below image. Month will be sorted by proper manner like below given image. 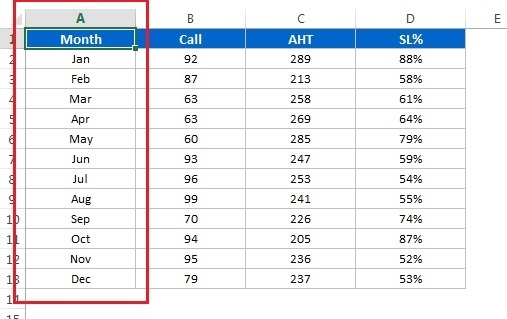 You can create your own custom list that can be used to sort your data. 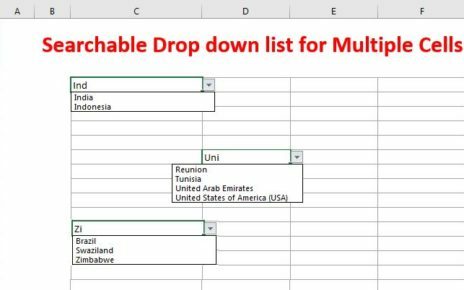 Watch the below given video how create own custom list in Excel.